156 players. 30 countries. 4 days. 3 tours. €1 million euro prize fund. The Champion? Dylan Frittelli, the young 27-year old South African pro, who beat Arjun Atwal in a playoff. 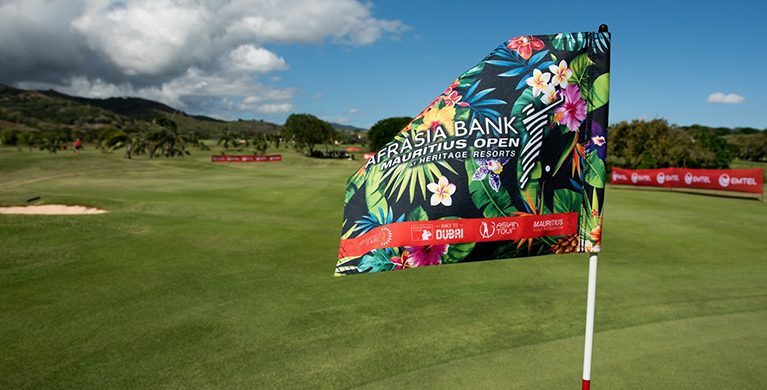 The latter, has nonetheless set a record nine-under par 62 with a four-stroke lead in the first round of the AfrAsia Bank Mauritius Open (and this after a 16-hour flight and no practice round) and has dominated the leaderboard until the final round. It’s that time of the year again… 156 players, 30 countries, 4 days, 3 tours, 1 prize. 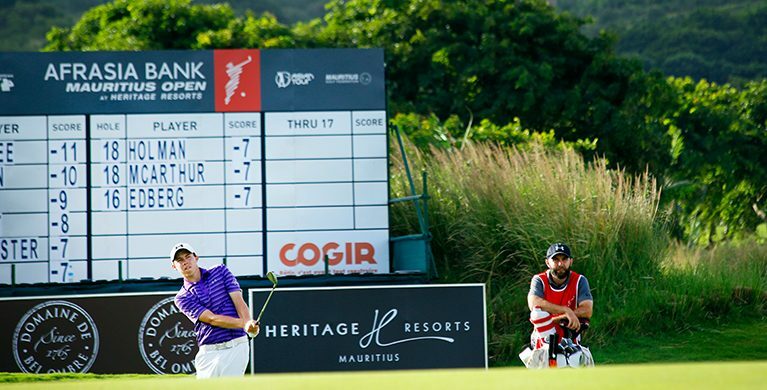 That’s right, Heritage Resorts is hosting, for the second time, the highly-anticipated and prestigious AfrAsia Bank Mauritius Open (ABMO) – the only tri-sanctioned golf tournament in the world. Heritage Resorts’ in an avid supporter of outdoor sports (rather unsurprising given the hotels’ proximity to nature and the beach). 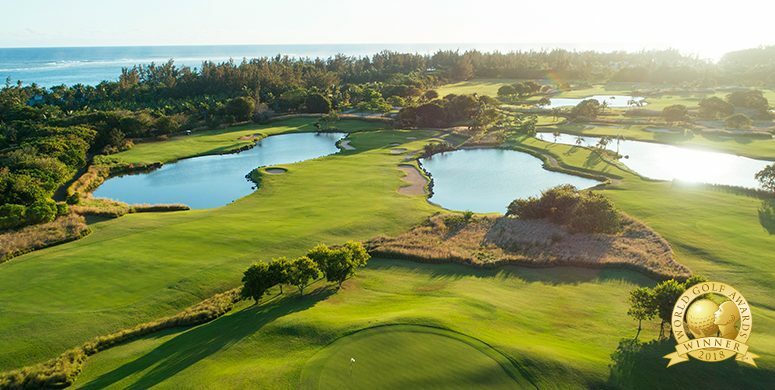 From trails to golf tournaments, from wellness retreats to kitesurf competitions, there isn’t a single moment of boredom at the Heritage Resorts. 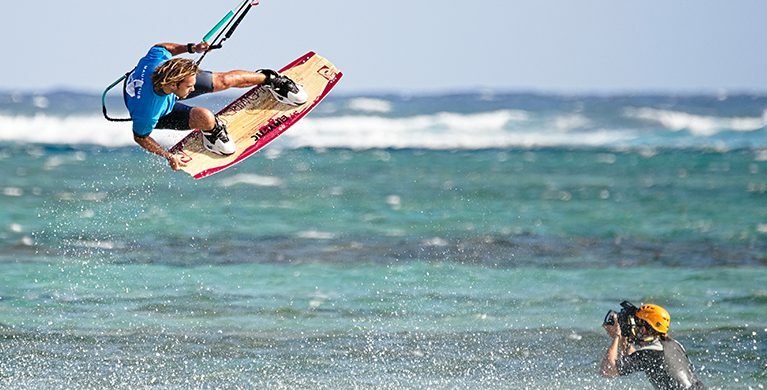 And for those who aren’t so eager to compete or partake in the activity, there are always the swimming pools, the beach and the relaxing sunbeds.